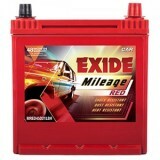 6,199 EMI starts from Rs 2,108 ? 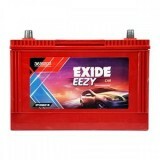 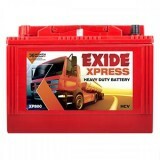 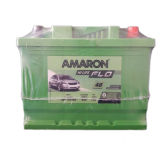 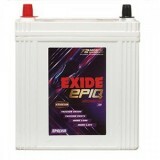 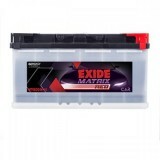 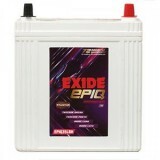 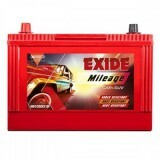 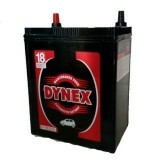 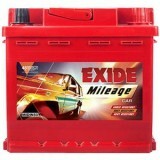 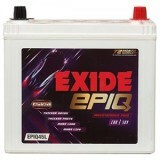 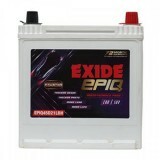 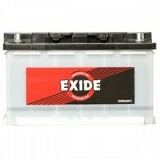 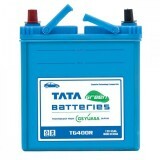 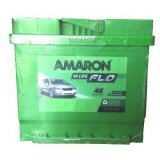 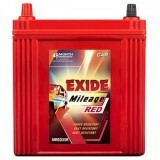 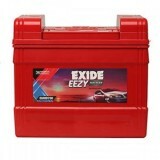 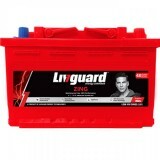 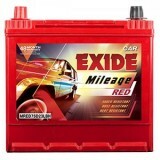 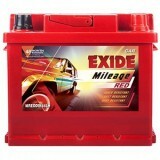 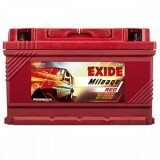 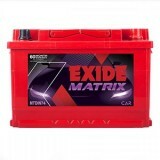 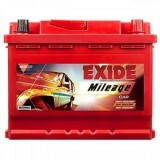 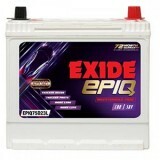 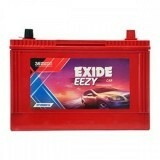 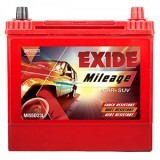 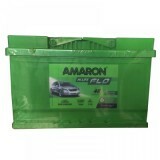 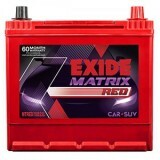 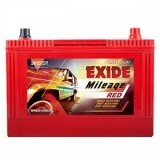 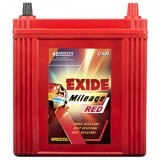 Recommended for cars like Toyota Qualis Diesel, Toyota Innova Diesel, Toyota Etios Diesel, Toyota Etios Liva Diesel, ISUZU MU-X, ISUZU MU-7, ISUZU D-MAX V-Cross, ISUZU D-MAX, this battery from the house of Amaron boasts of a high heat tolerance and a resistance against vibration. 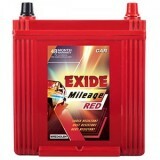 It has a high reserve capacity too which is perfect for any Indian car that faces tough weather conditions every day. 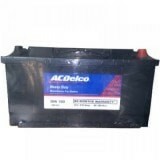 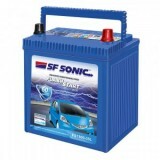 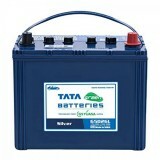 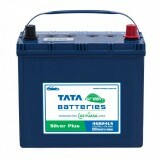 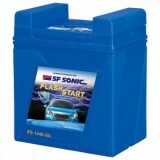 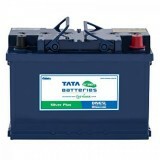 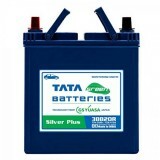 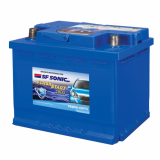 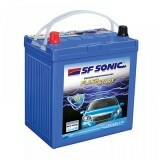 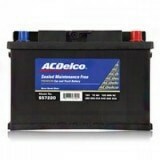 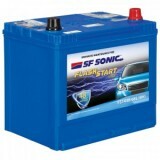 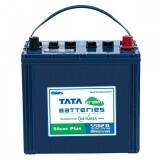 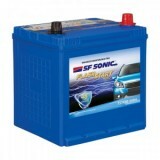 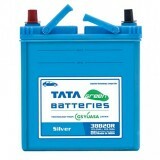 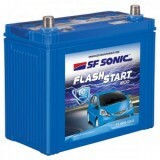 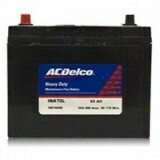 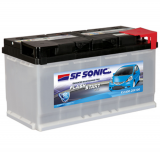 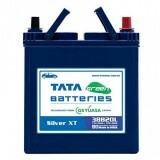 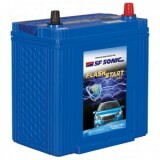 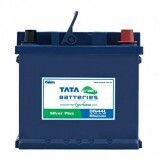 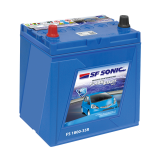 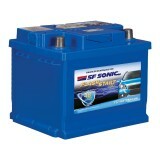 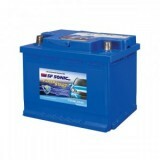 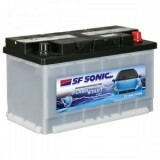 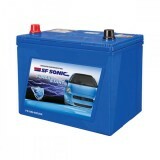 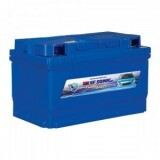 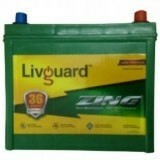 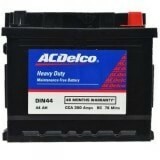 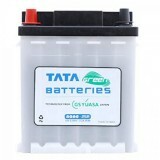 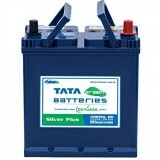 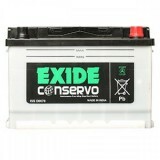 The high cranking power of this battery never fails to start even in extreme weather conditions. 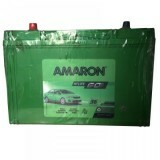 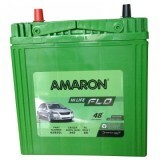 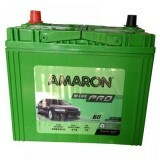 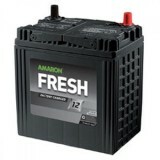 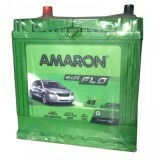 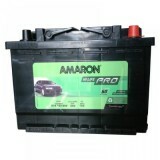 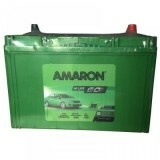 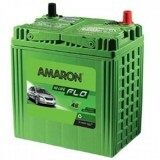 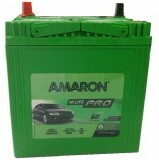 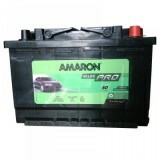 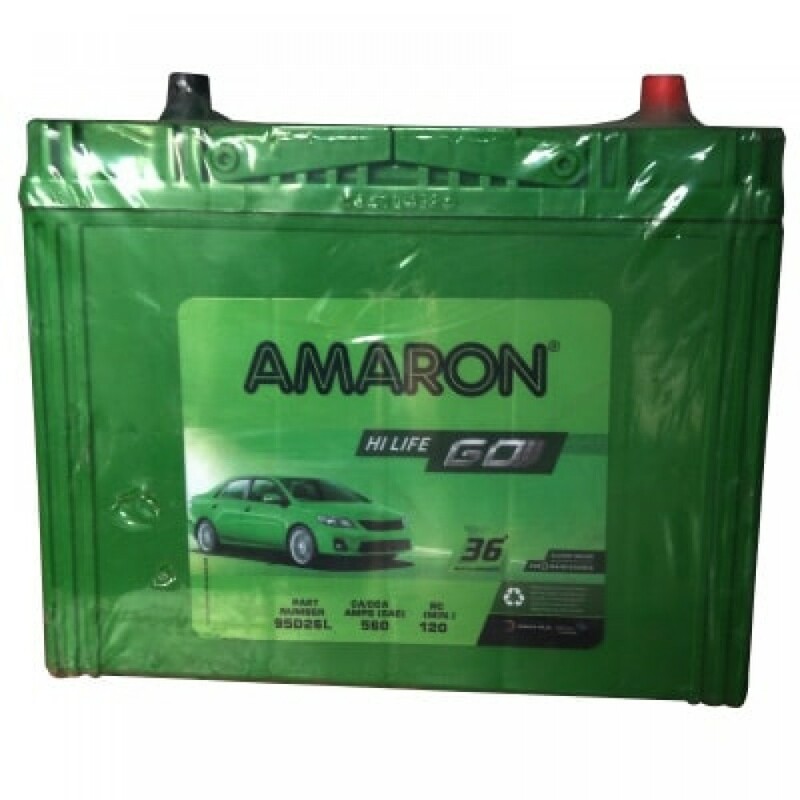 With zero maintenance and no top-ups, you can choose to buy Amaron 65AH Battery | Amaron AAM-GO-00095D26L online from www.moxikart.com and have a happy shopping experience. 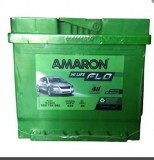 At our online store, we have the most exclusive deals for you.